Impress your guest with our cool food truck infront of your house/office. It is perfectly easy to setup. We deliver, setup, and stick around to service the needs of your buffet style venue or event. Suitable for mini event/catering at your home or office. You can stay on your couch. Burritos can now come to you. Interested in doing business but do not know how or do not have time to prepare for the frozen material? This is the place for you to get the frozen material ready for you! 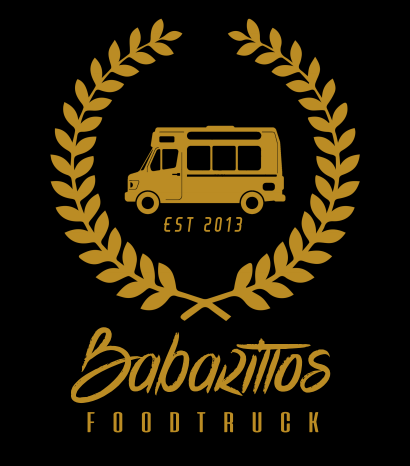 Email us at info@babarittos.com or call/whatsapp us at 016-6824877 for more details.